Don't let the bugs get to you. For thorough pest control services, call the experts at Arab Termite & Pest Control! 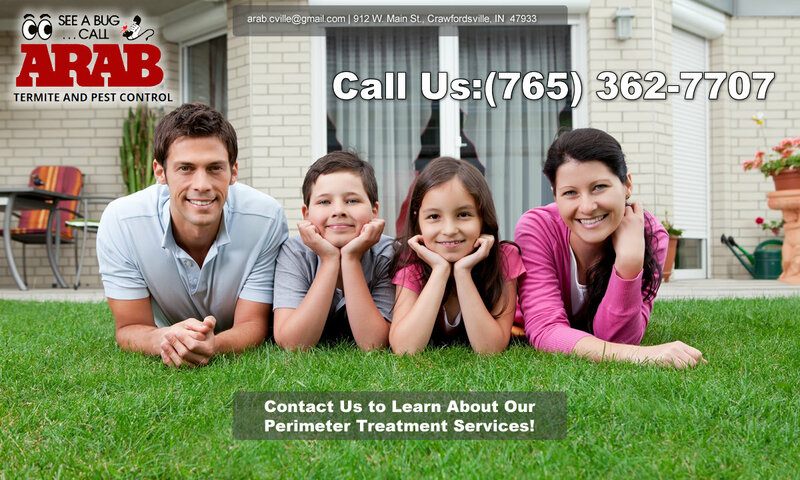 We proudly serve Crawfordsville, IN and surrounding areas with professional pest, rodent and mosquito control. For more information on our services, feel free to go through our website. See a bug now? Call us at (765)362-7707. 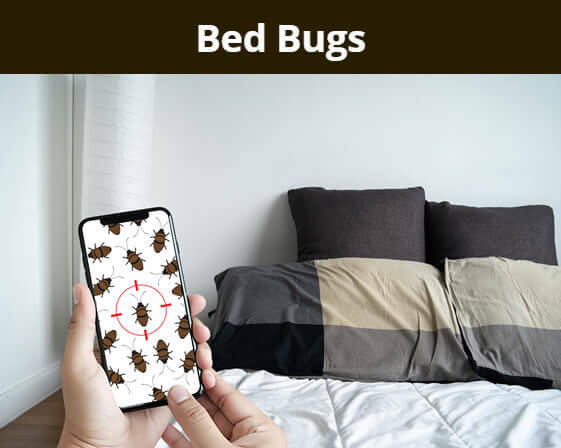 Bed Bugs can spread drastically if not taken care of quickly. Arab Termite & Pest Control can get rid of those pesky bed bugs for you and get you back resting peacefully as quickly as possible! 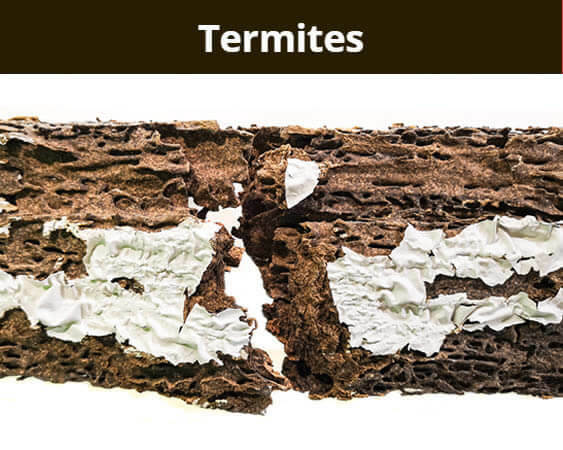 Keep your home protected from pesky termites by utilizing the services of Arab Termite & Pest Control! 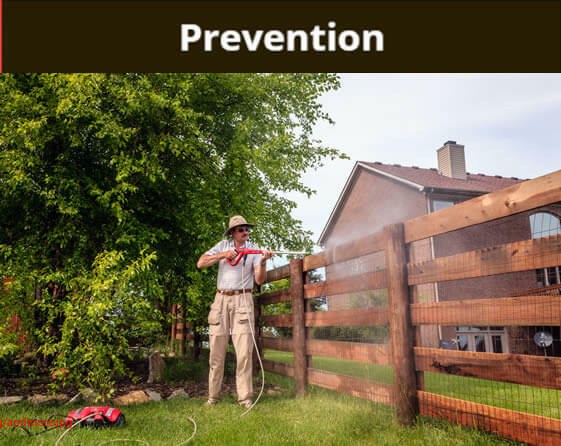 We will make sure to rid you of any current termites and protect your home with preventative solutions so they don't come back. 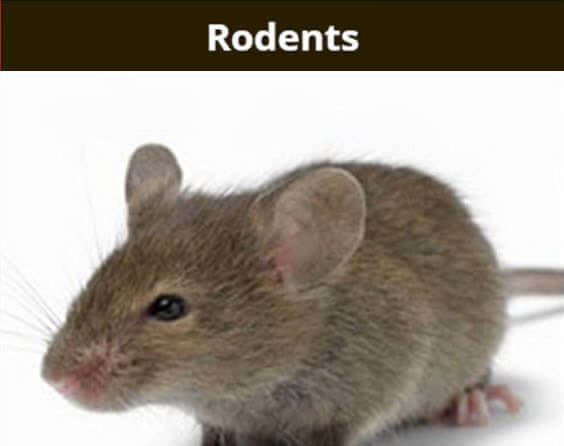 Are you having issues with rodent infestations? Call Arab to have any rodents removed safely! (765) 362- 7707. 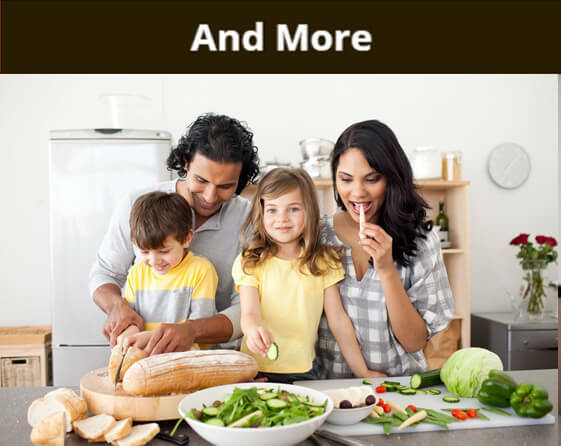 Keep your home protected with infestation prevention from Arab Termite & Pest Control. Give us a call at (765) 362-7707 to learn what we can do for you. All of our services are performed by trained professionals, and we do our utmost to provide the absolute best services possible. 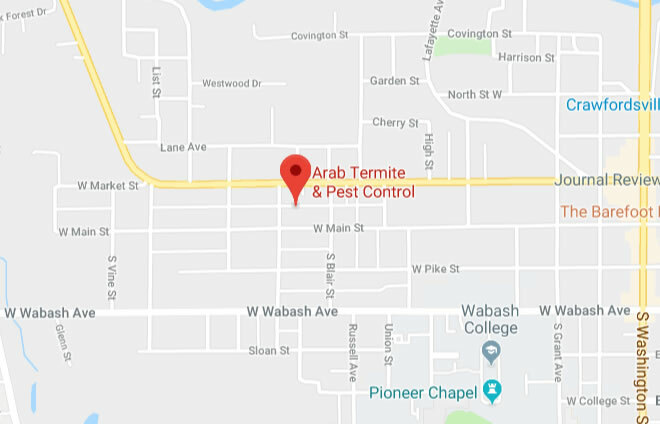 Call Arab Termite & Pest Control at (765) 362-7707 today! When you see the first bug, don't wait! Call Arab! 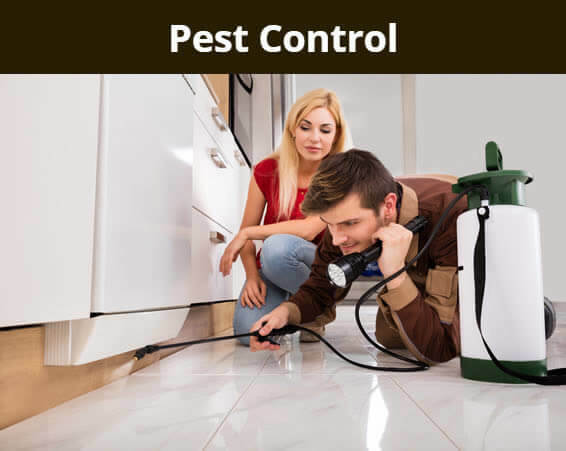 We'll come out and inspect your area and provide the necessary services to get your home pest and rodent free. Call us today at (765)362-7707.